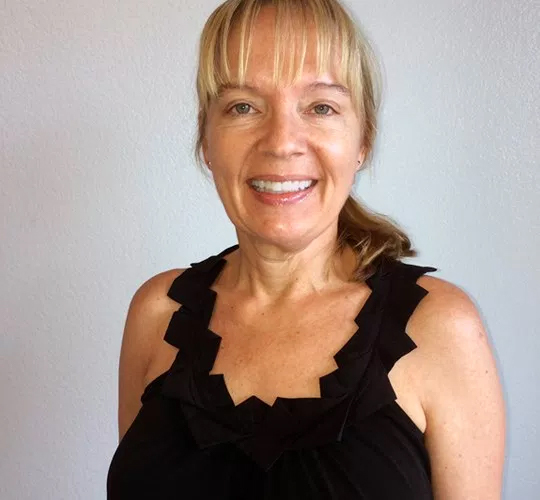 Lisa is Certified to teach Bikram Method 60, 90 and Silent Classes. I started practicing at the Grapevine studio in March 2006. I graduated in the Fall of 2011 in sunny Los Angeles, CA. I was inspired by the yoga, the way it cleanses and changes the body, calms the mind, and strengthens our nerves. And I love to help others. It is a perfect combination for me; it provides a healthy, nurturing, and challenging environment where I can grow and learn myself. How good it makes me feel, it that selfish? I know it’s not supposed to be about me. My favorite quote was already taken by Jorina Petty so I guess we will have to go with my second favorite. I am not sure who wrote this intellectual quote. I saw it printed on a pencil years ago and I have always liked it.